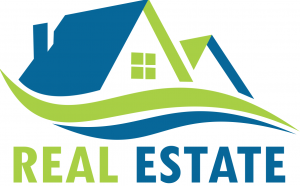 The local Real Estate Guide of the city of Leominster MA is a online directory created to help residents find the best property professional agents in town that can you find the home of your dreams or assist you on the sell process of your current house. Please you the search box above to find a pro local Realtor or click on any of the directory’s categories. Choose between commercial, residential, and industrial properties. If you have any question or want us to connect you with a local professional please give us a call at 978-425-1422 or visit our Conact Us page.